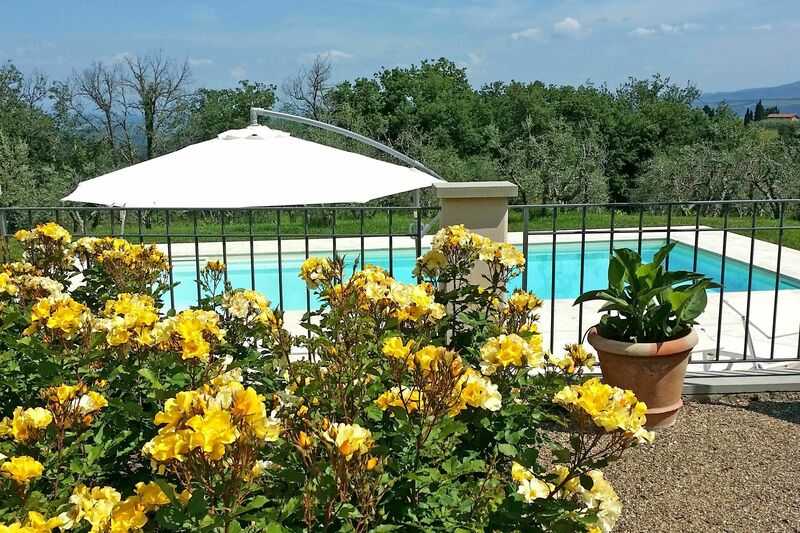 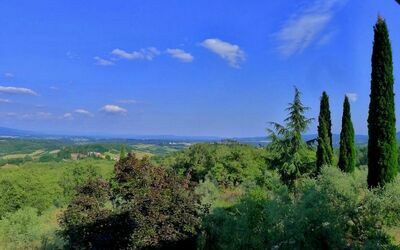 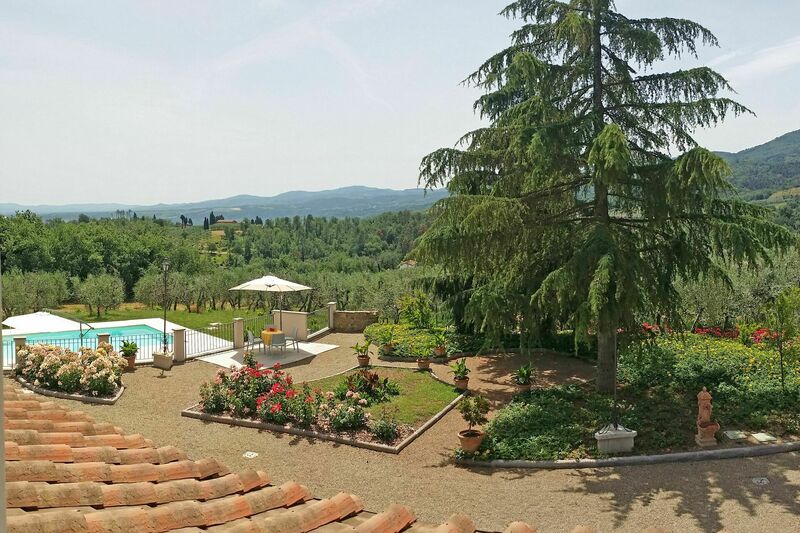 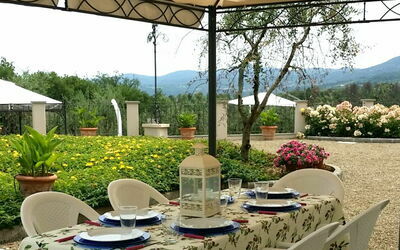 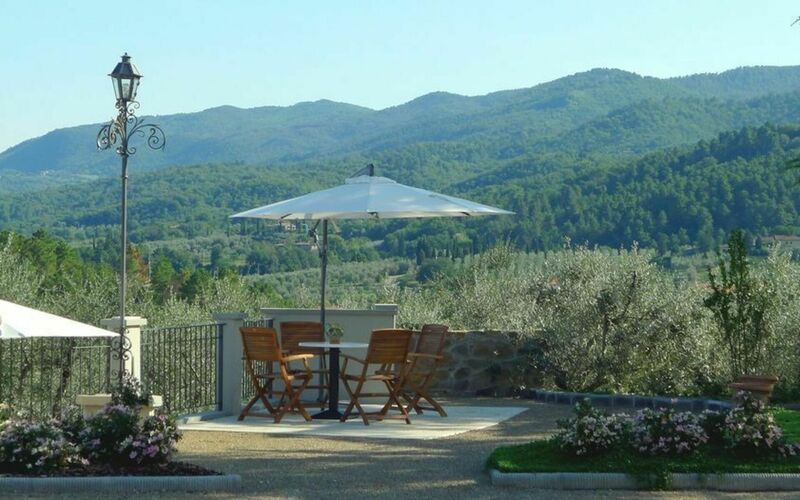 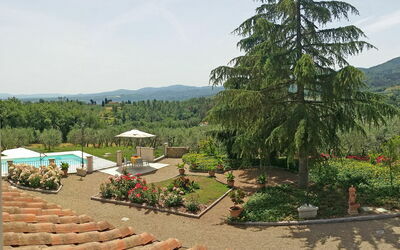 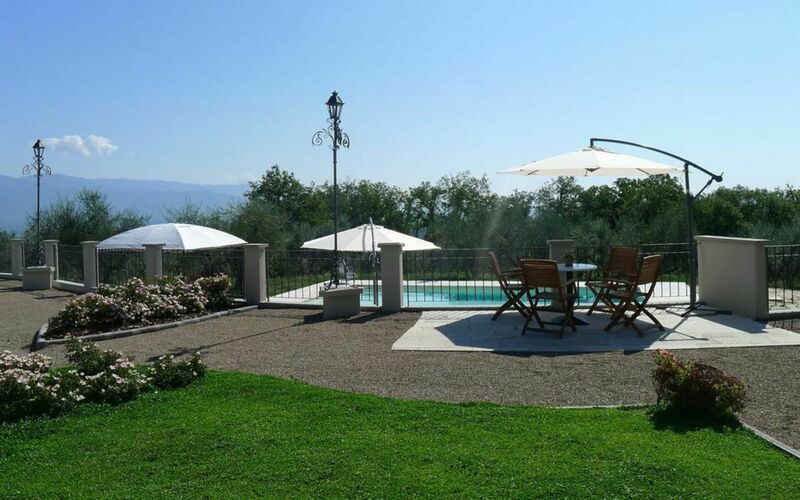 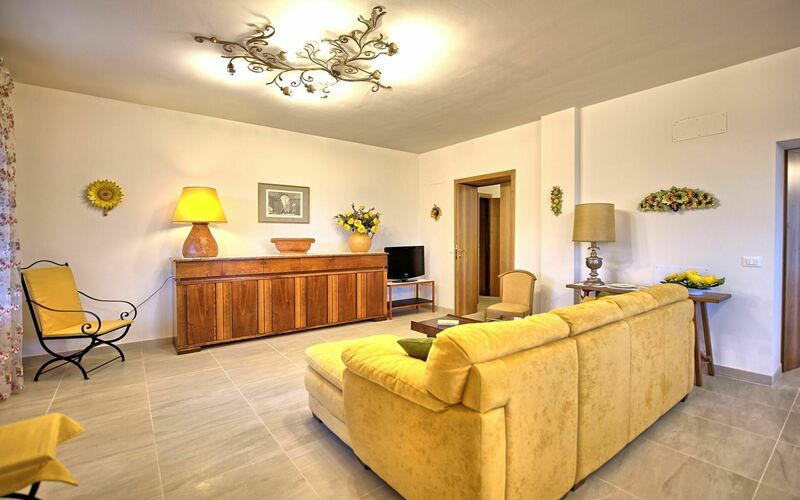 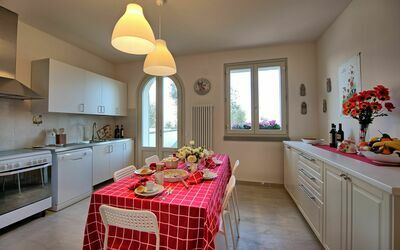 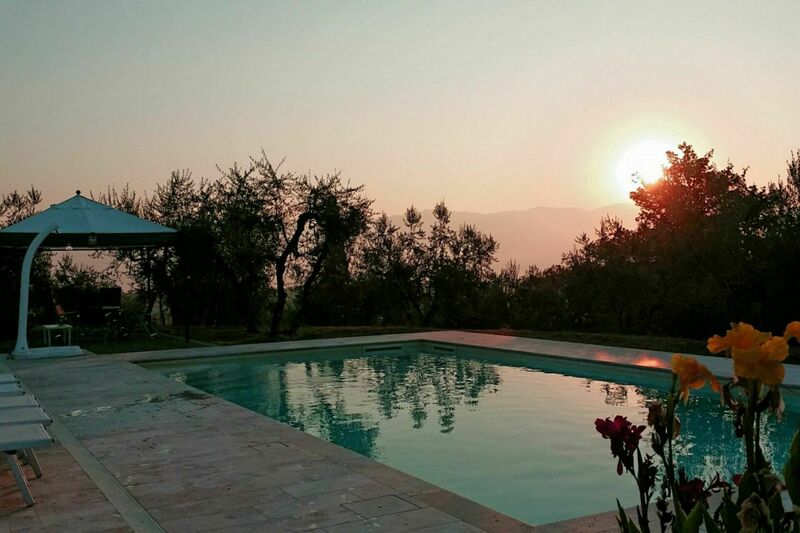 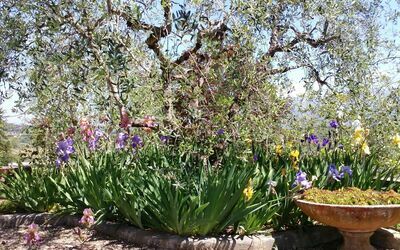 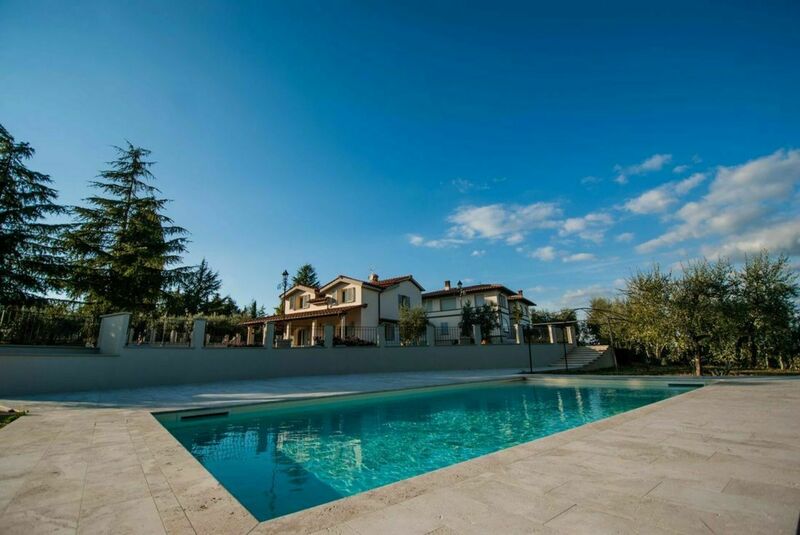 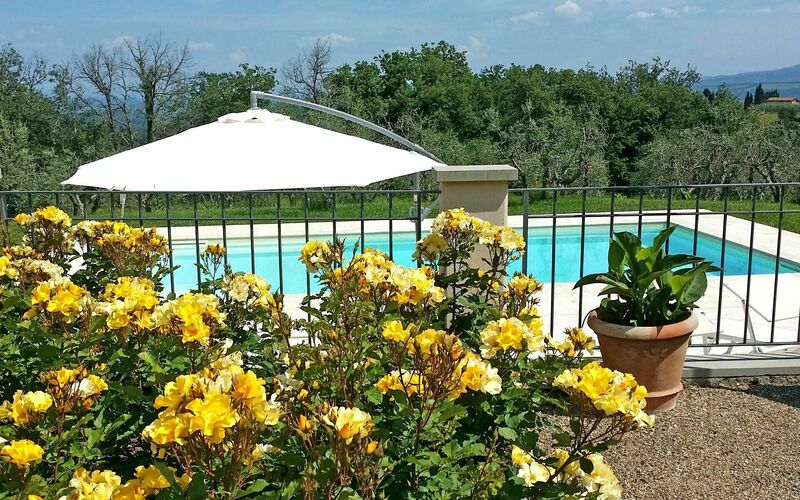 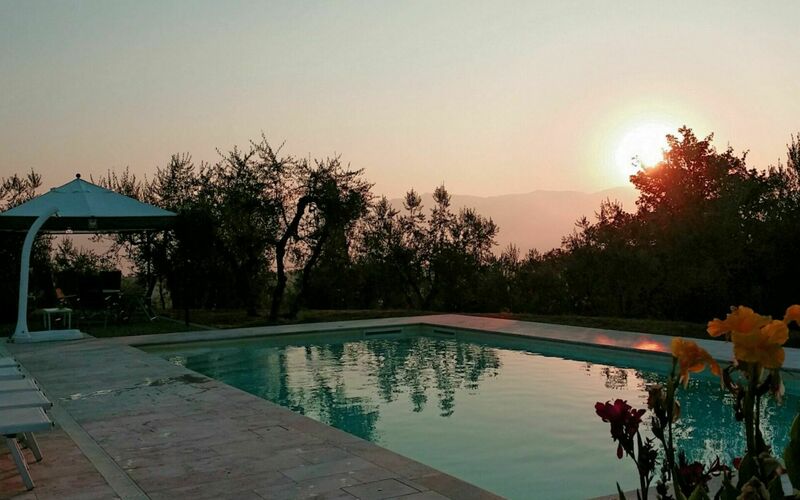 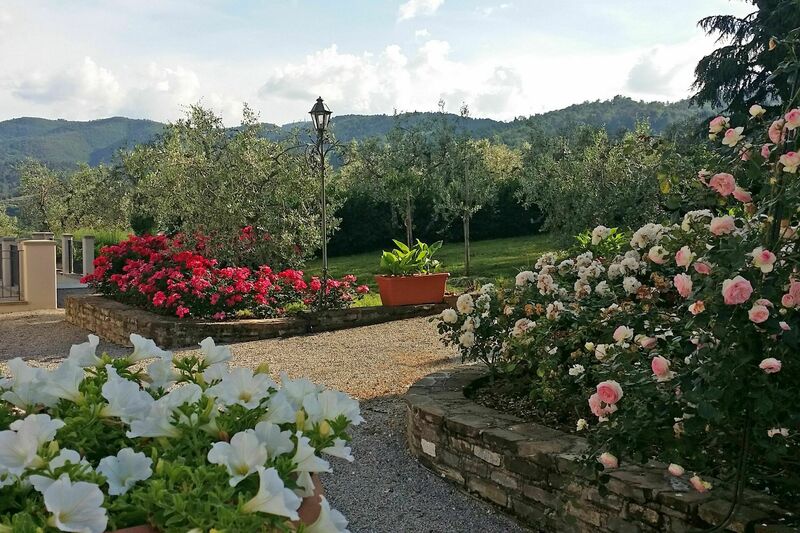 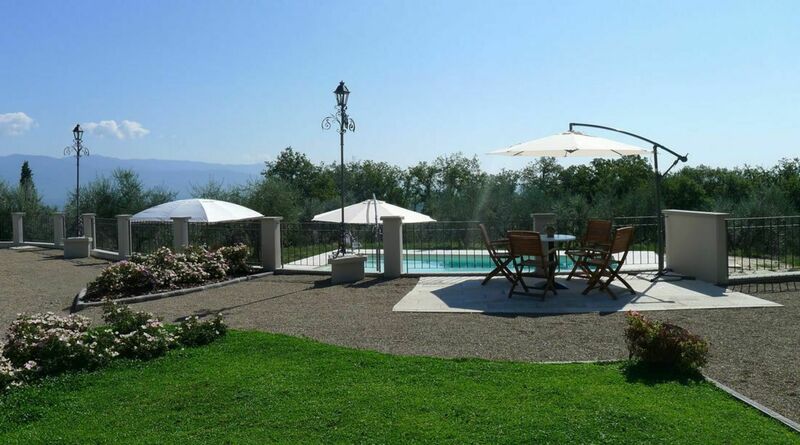 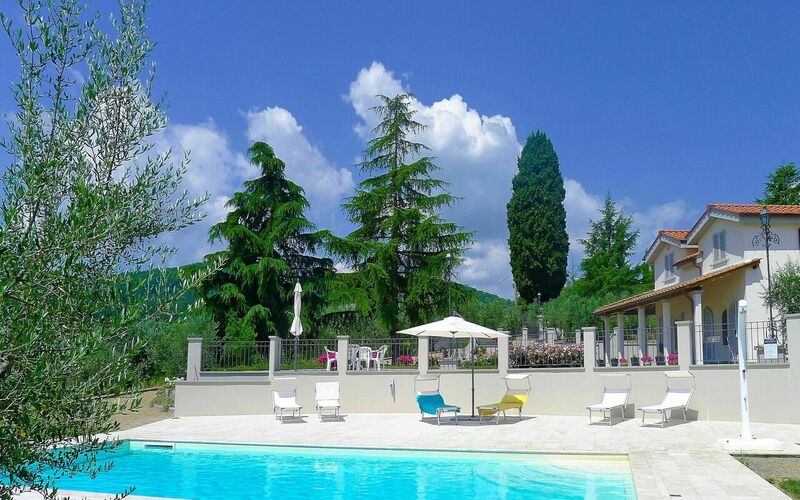 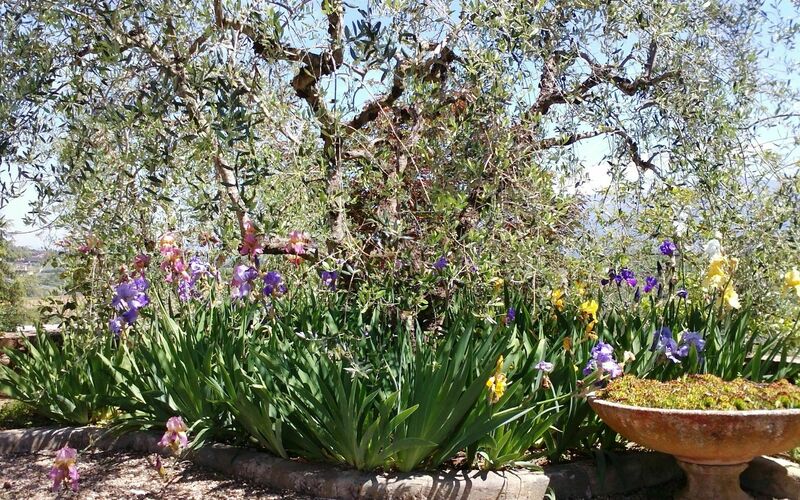 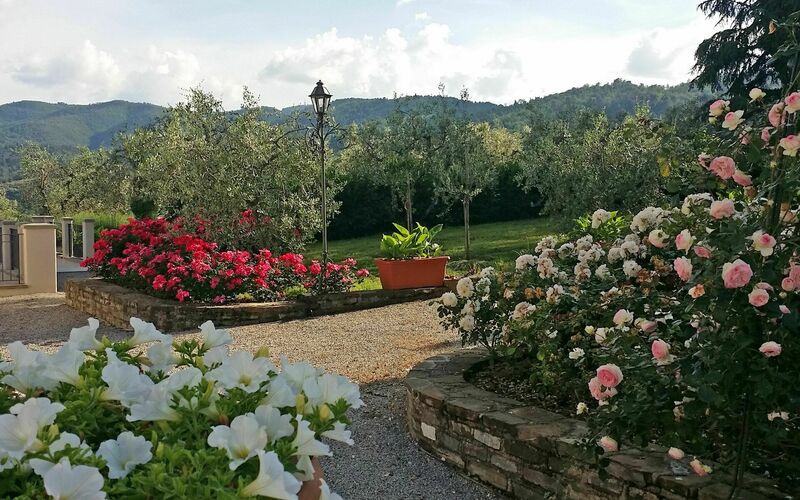 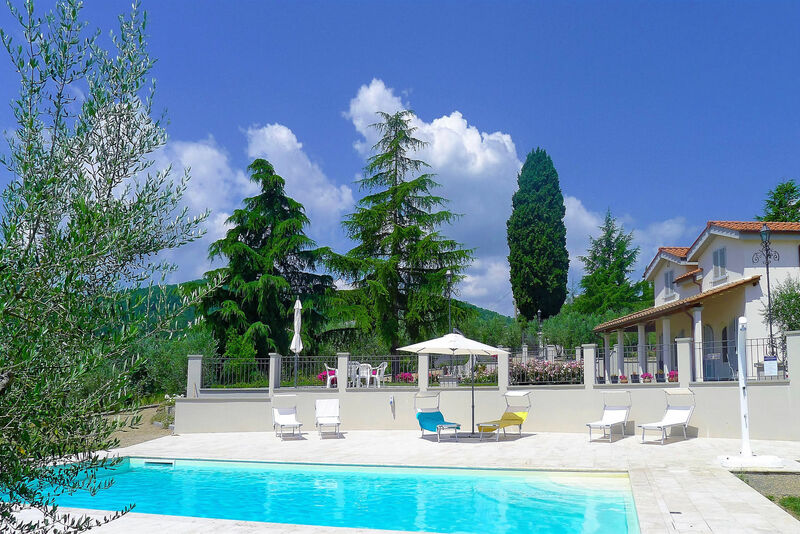 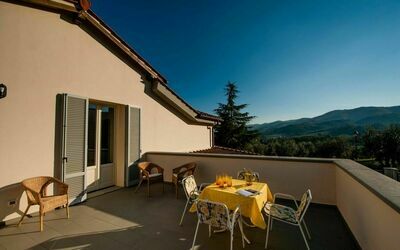 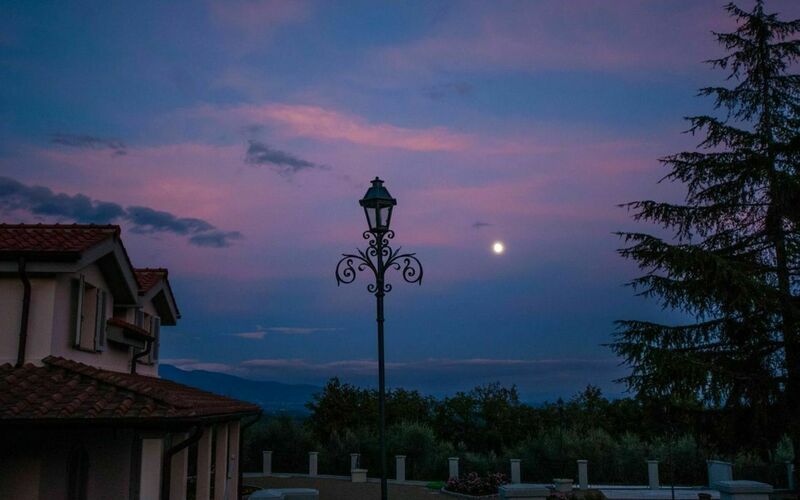 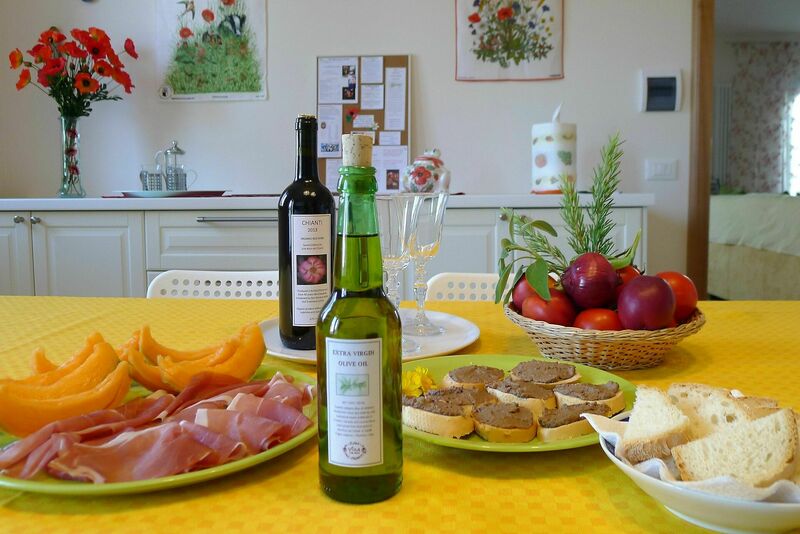 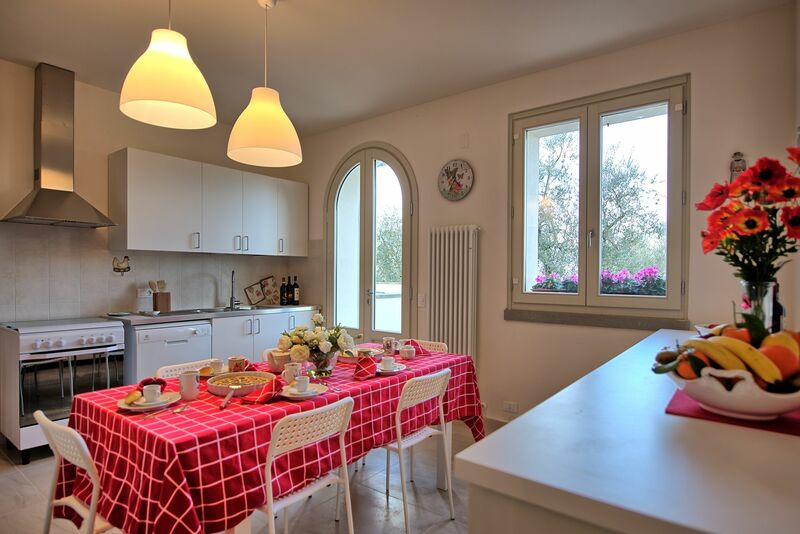 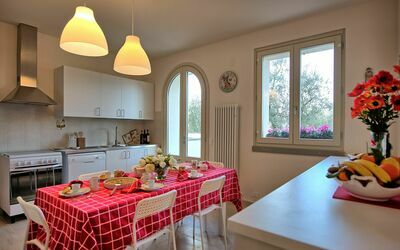 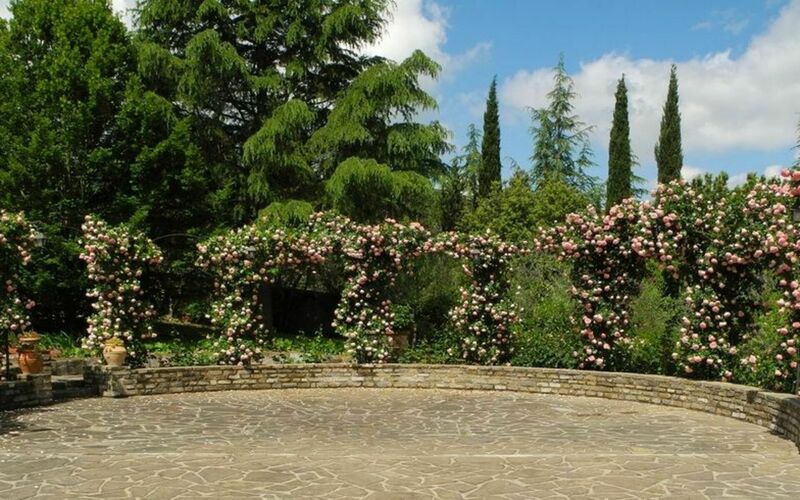 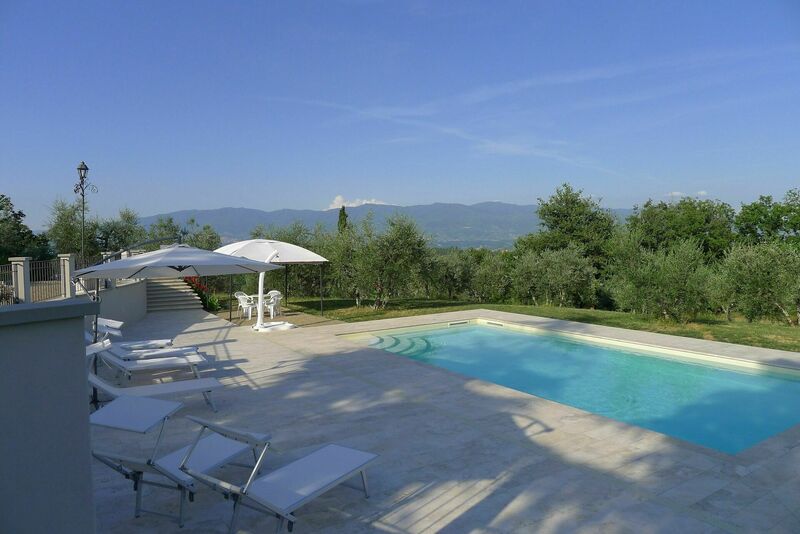 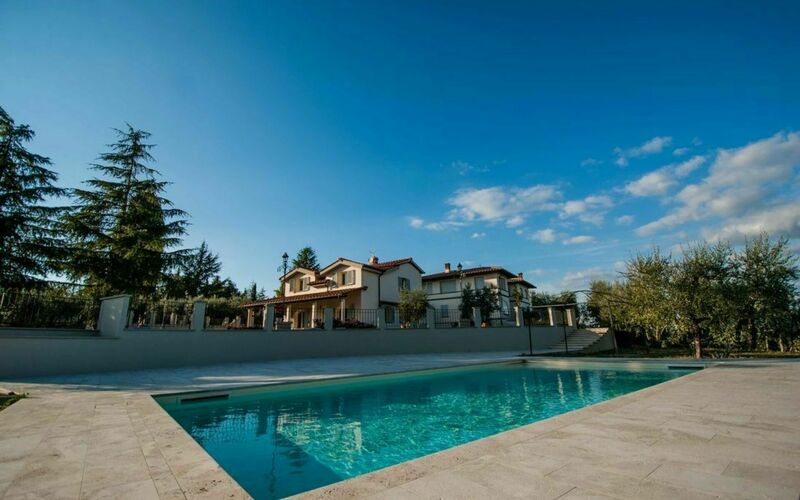 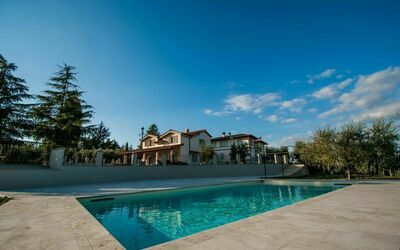 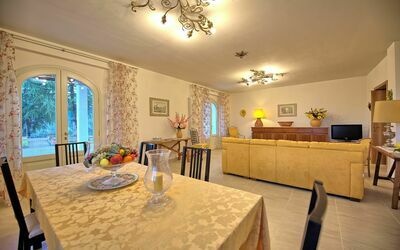 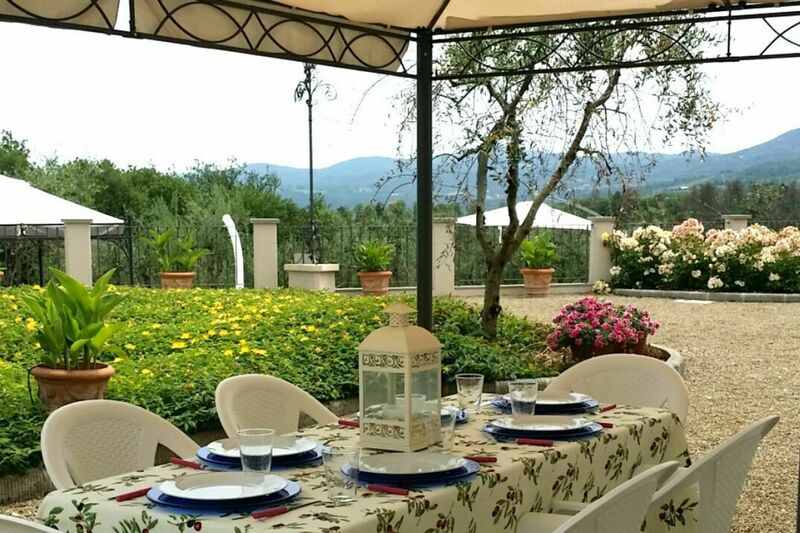 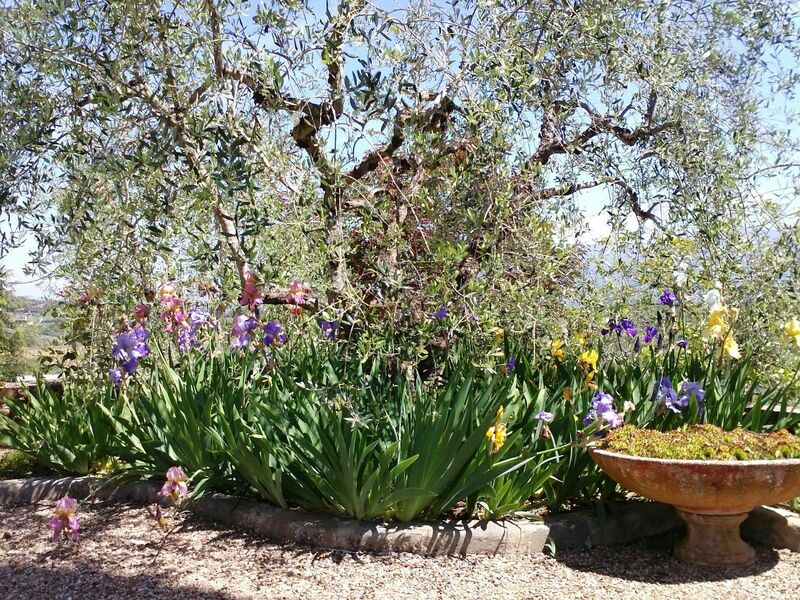 Villa with private pool in Gaville, on the Hills of Chianti in Tuscany. 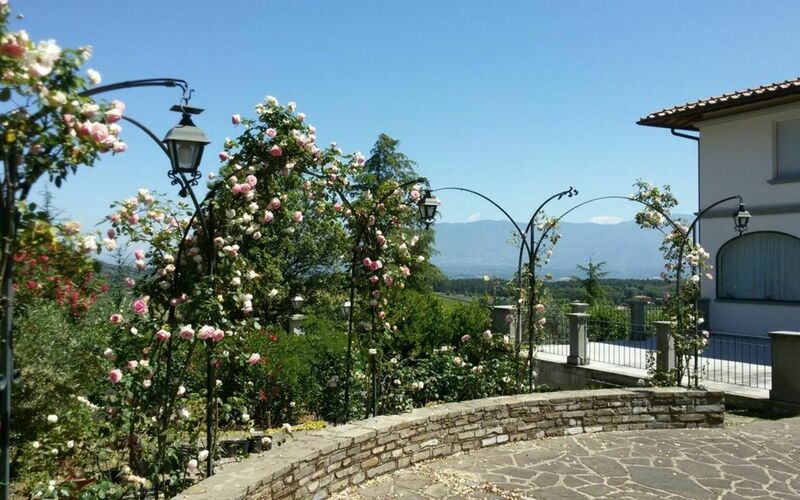 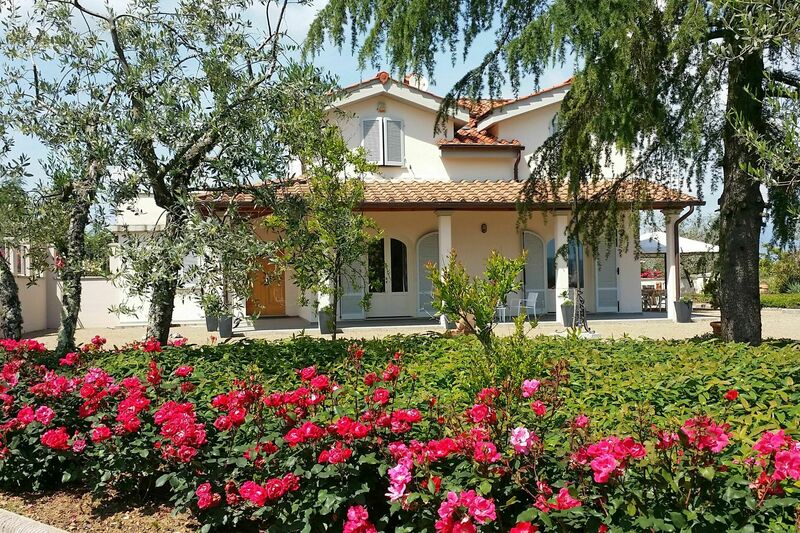 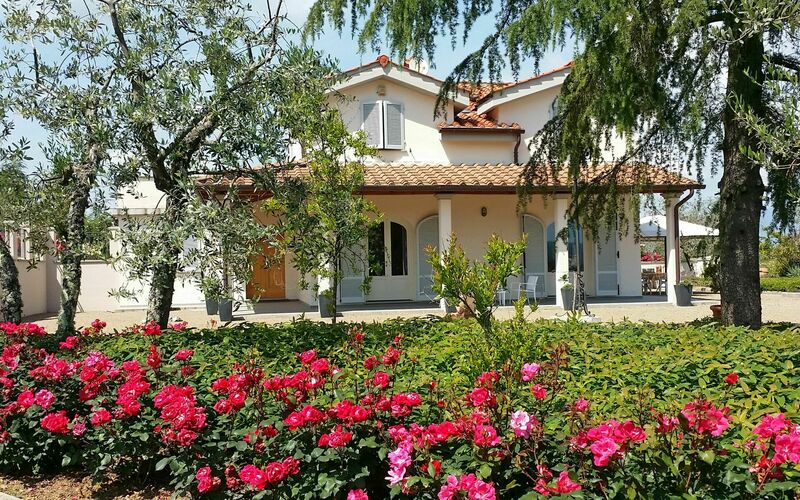 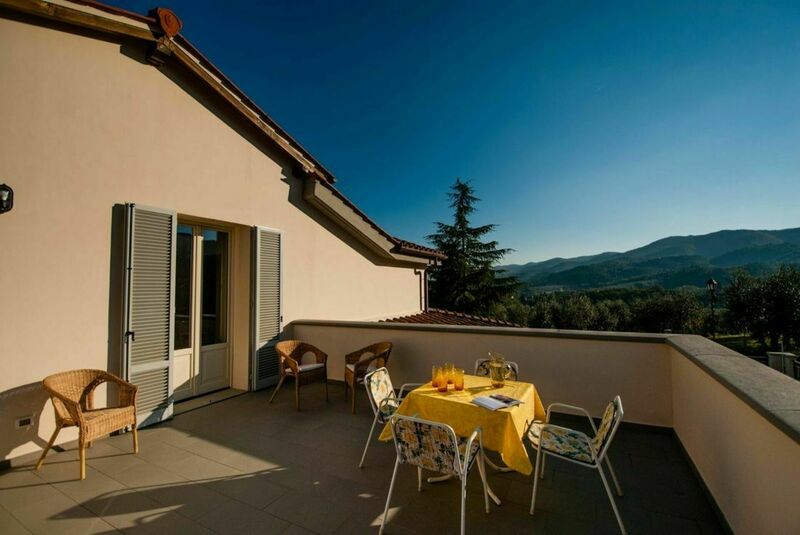 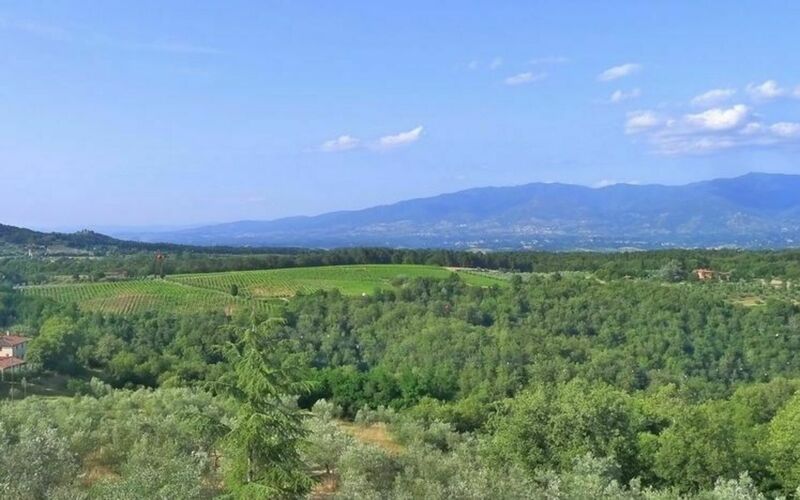 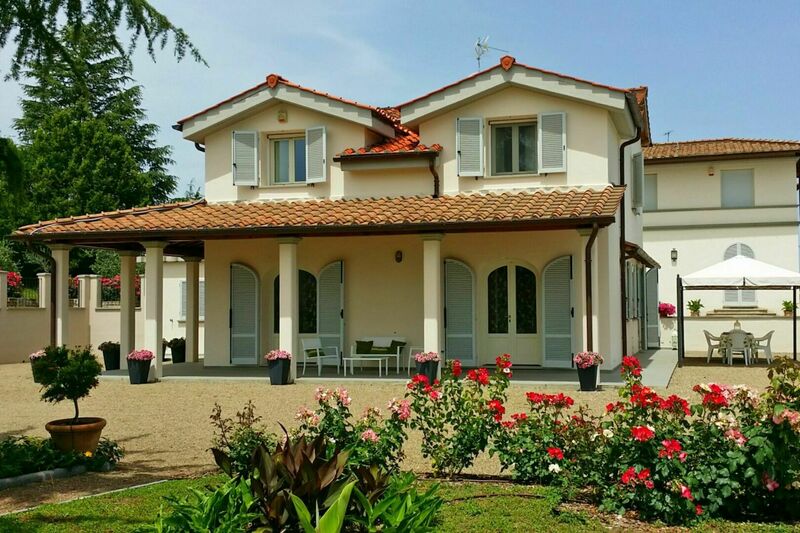 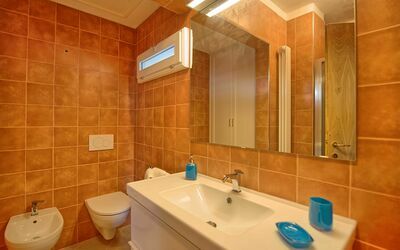 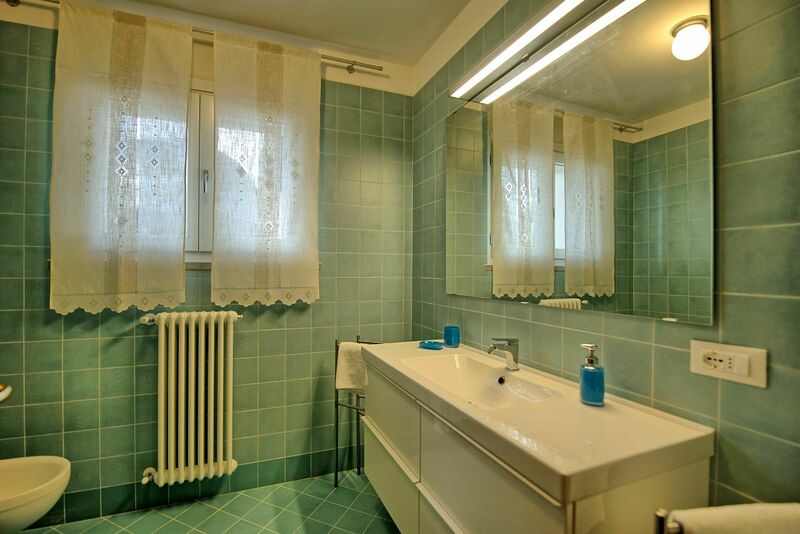 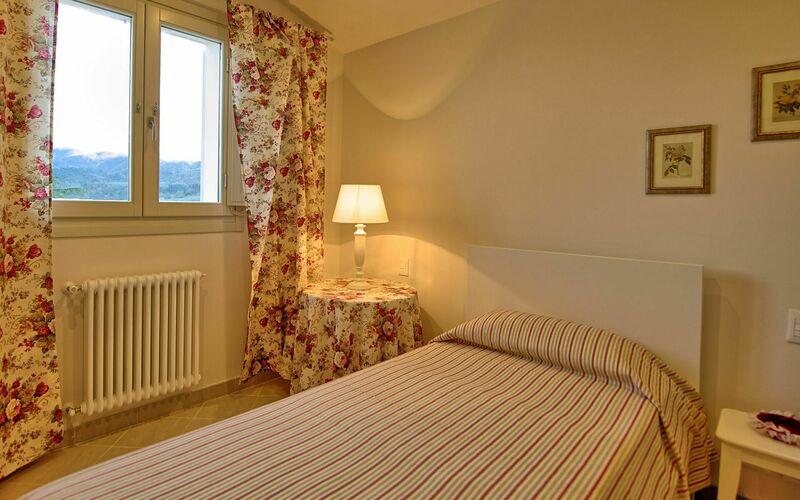 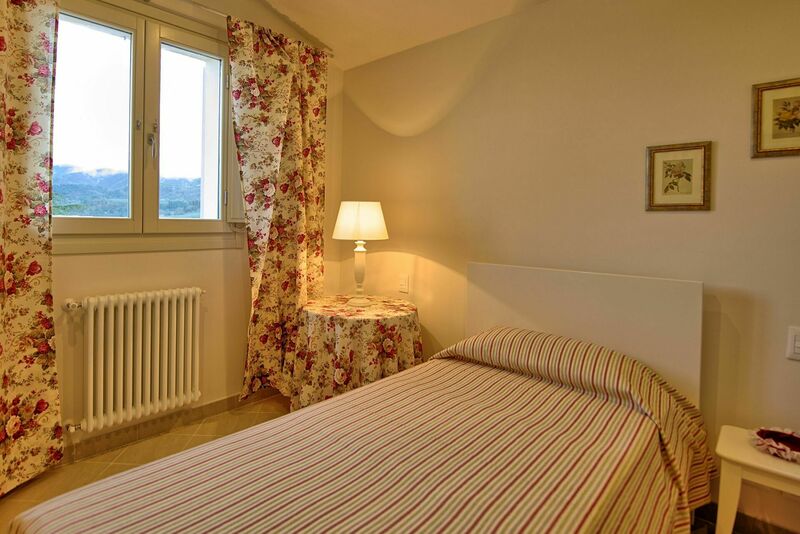 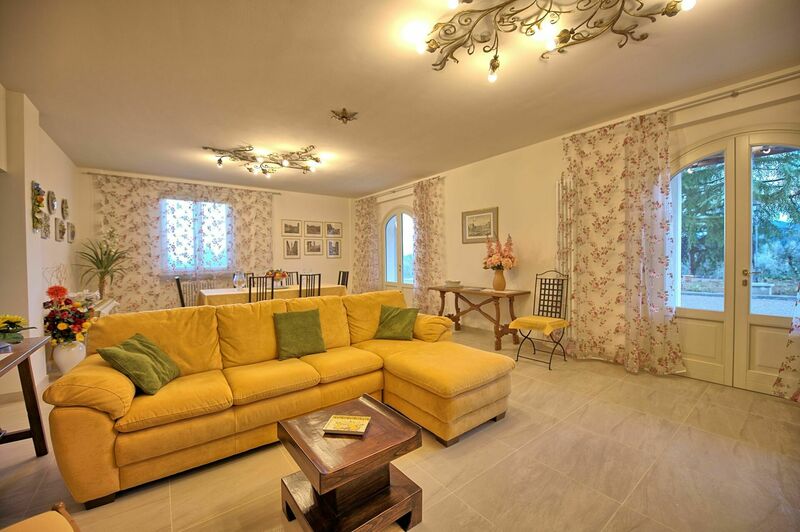 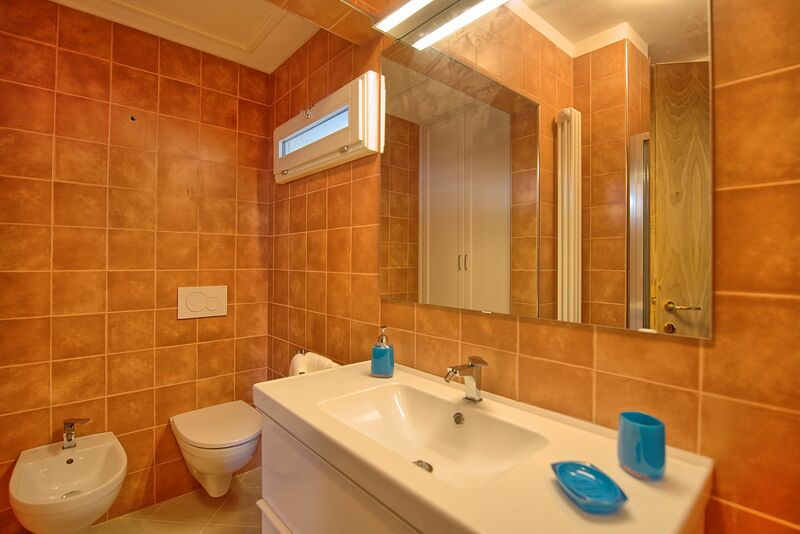 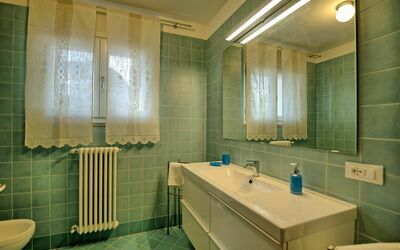 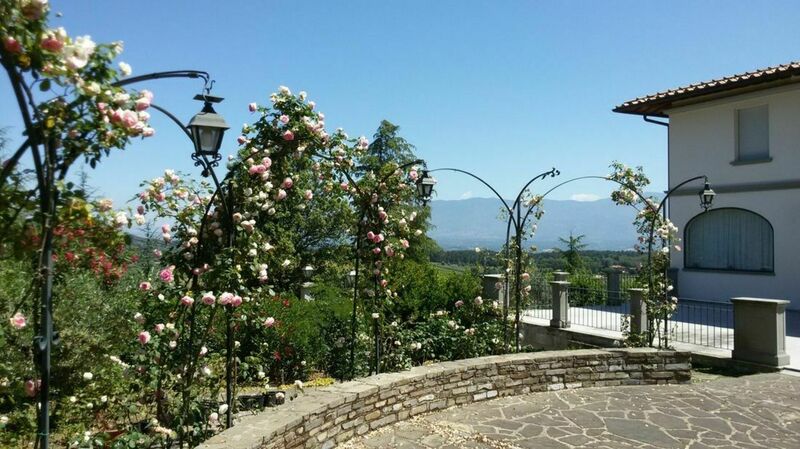 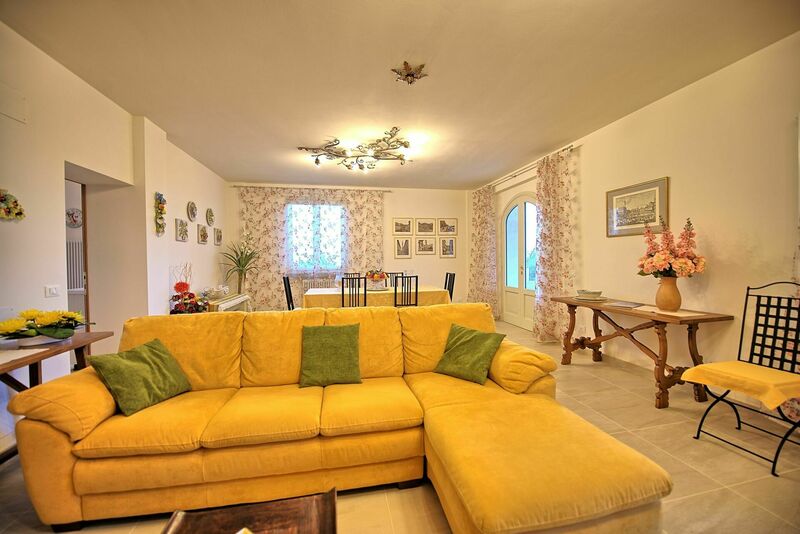 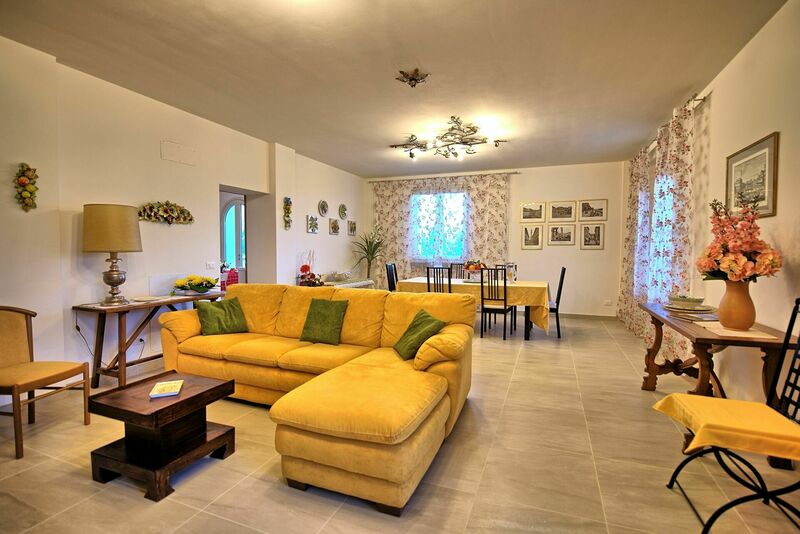 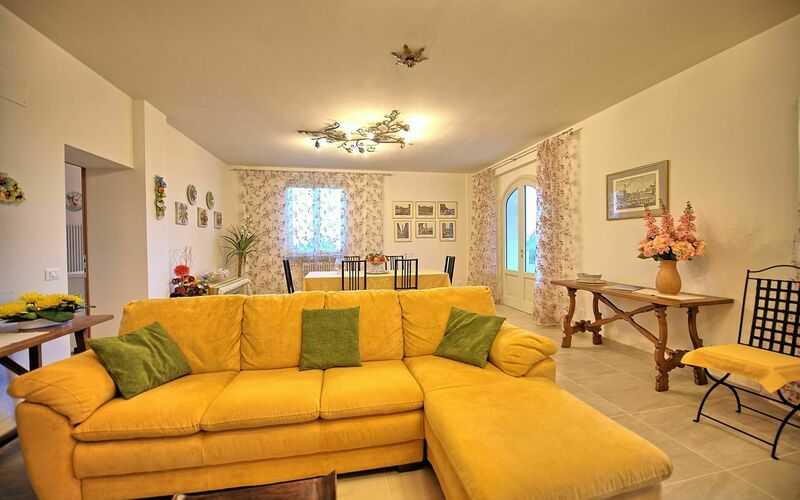 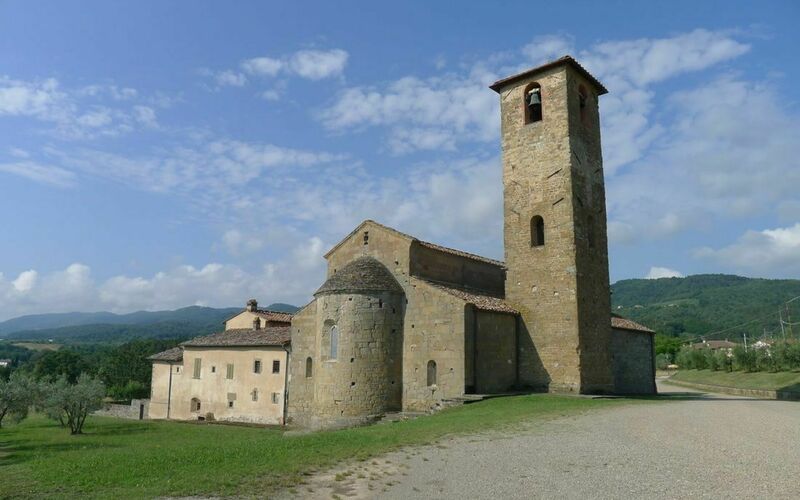 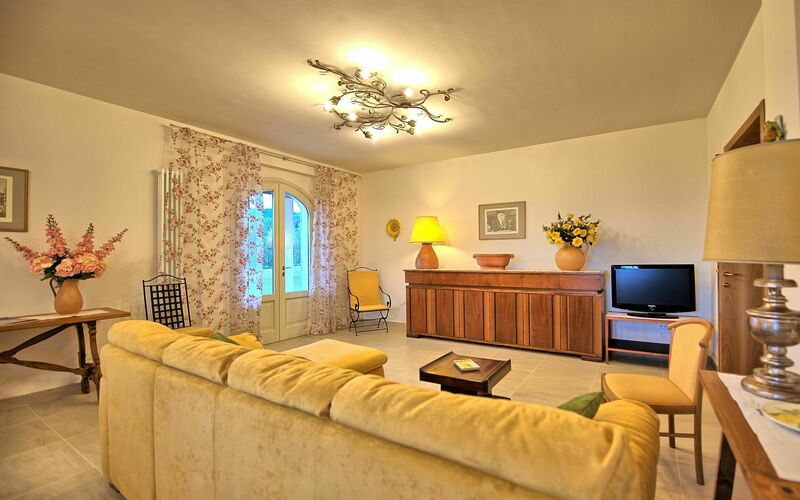 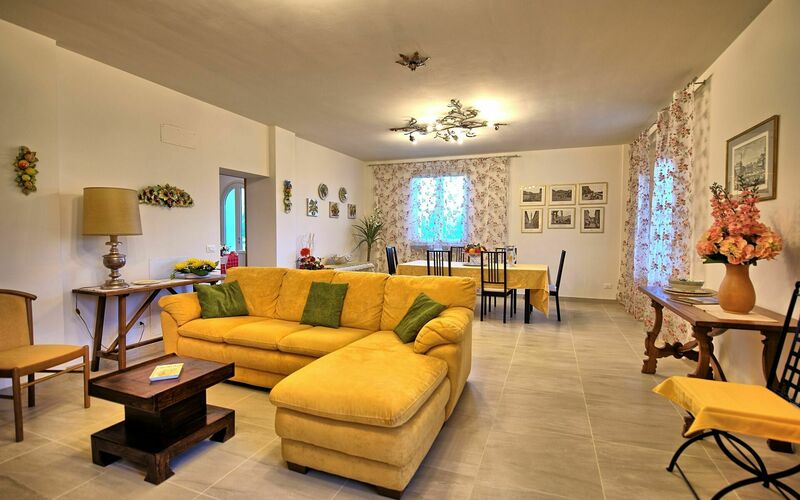 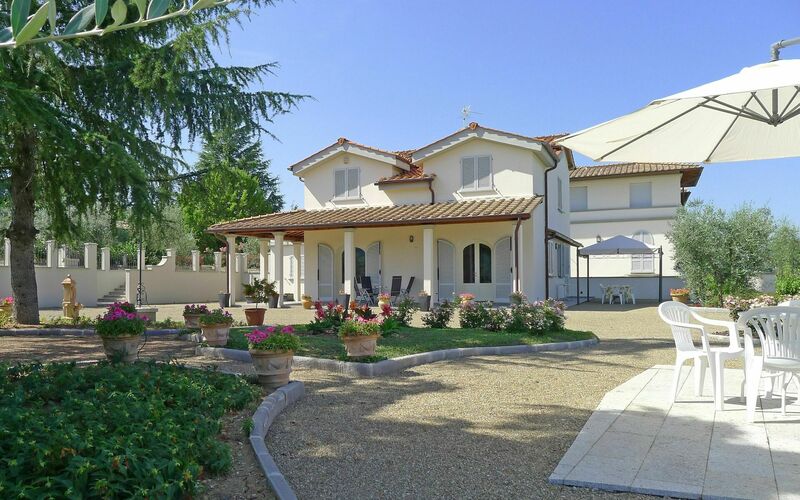 This property is located just 40km away from Florence. 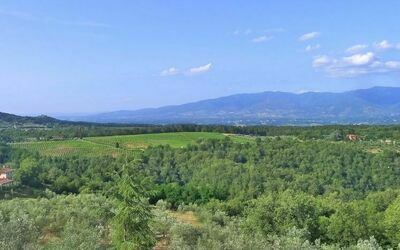 The famous area of Chianti Classico is within 15-40 km away. This beautiful area offers great food, good wine, history, panoramic landscapes etc. 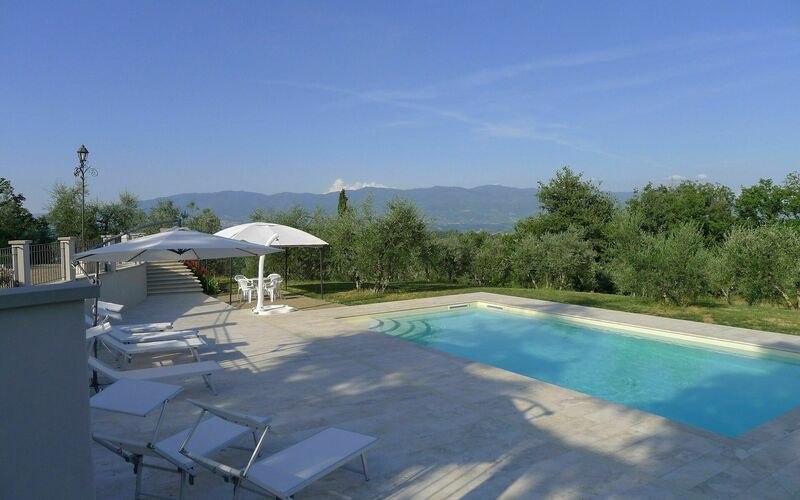 Villa Gaville is provided with a private swimming pool with panoramic views, surrounded by a garden furnished with sunbeds, parasols, tables, chairs, barbecue and wood burning oven. 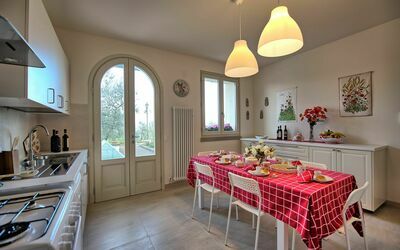 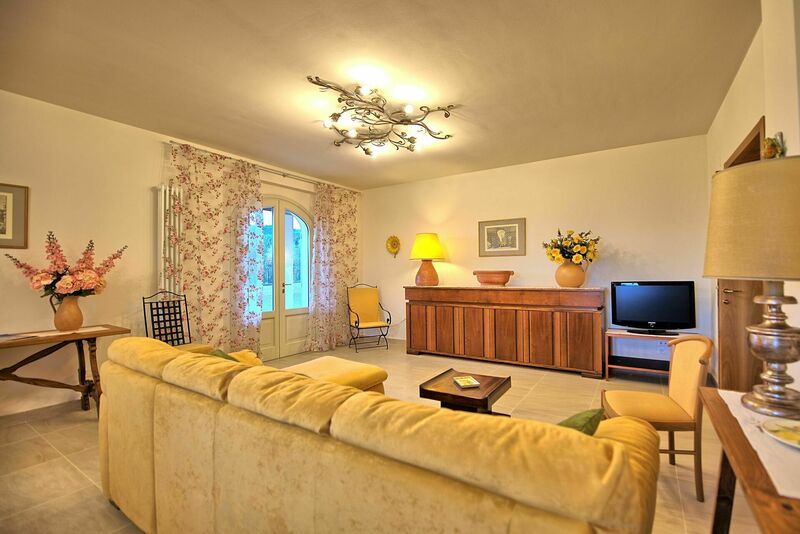 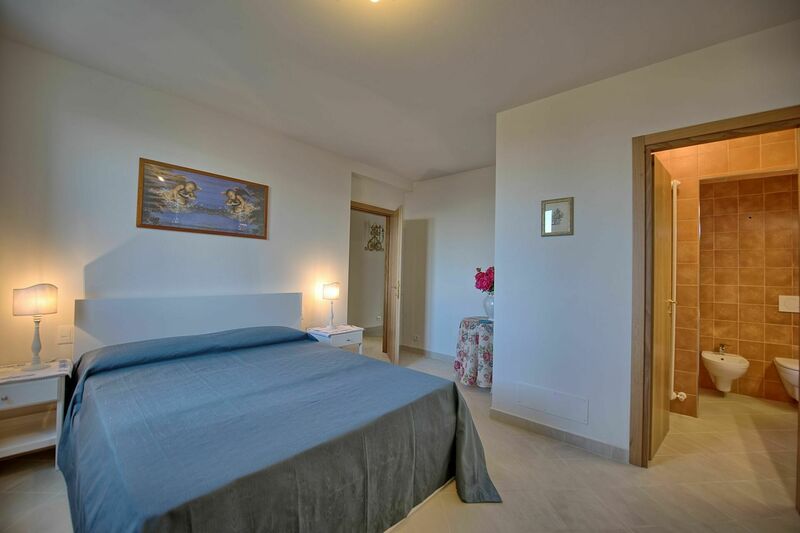 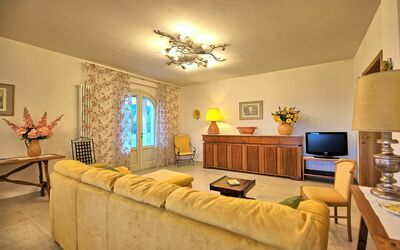 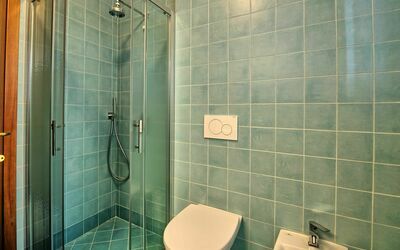 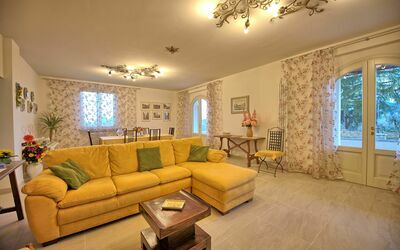 The owners live in the property next to Villa Gaville, and they are always on hand should the guests require any assistance. 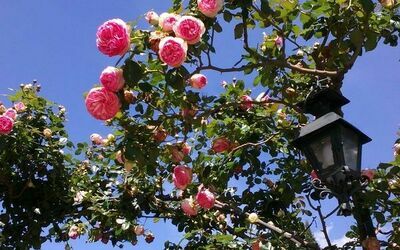 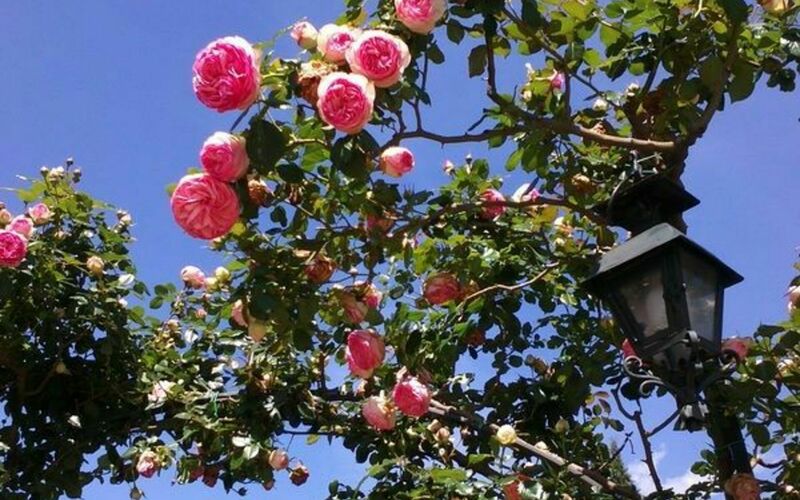 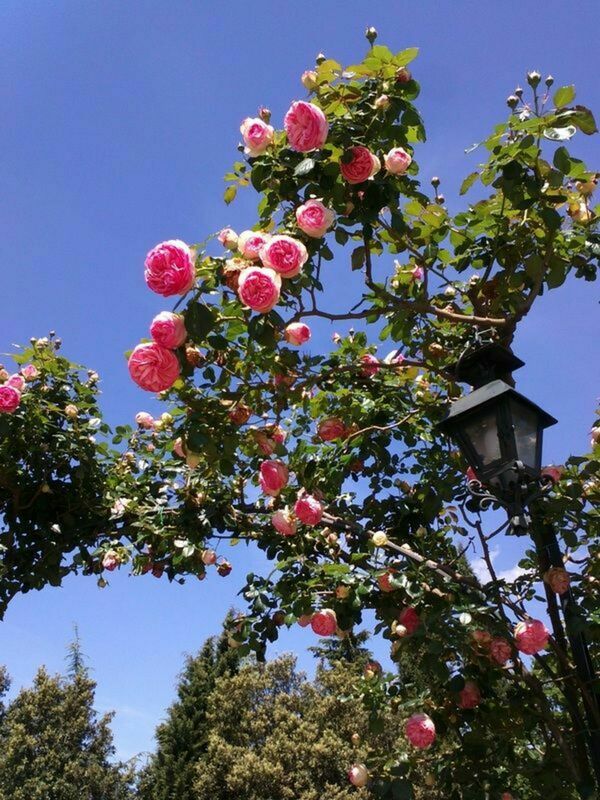 They do not have access to the garden or the swimming pool of Villa Gaville. 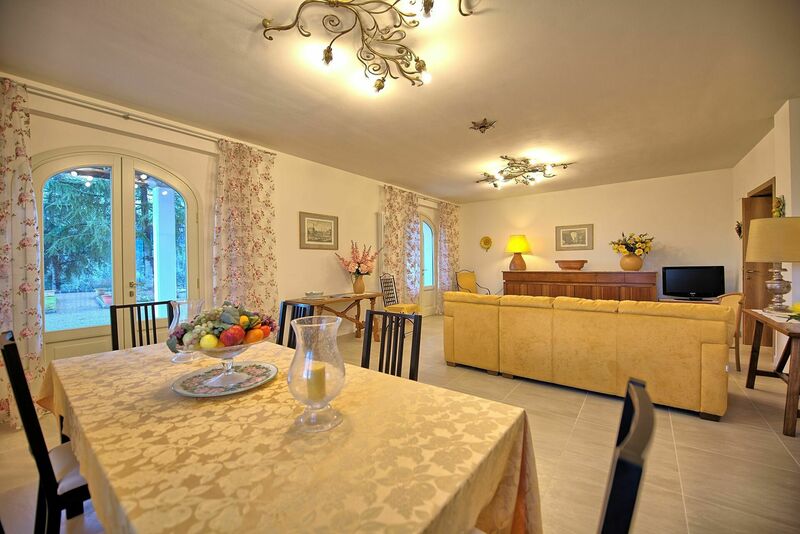 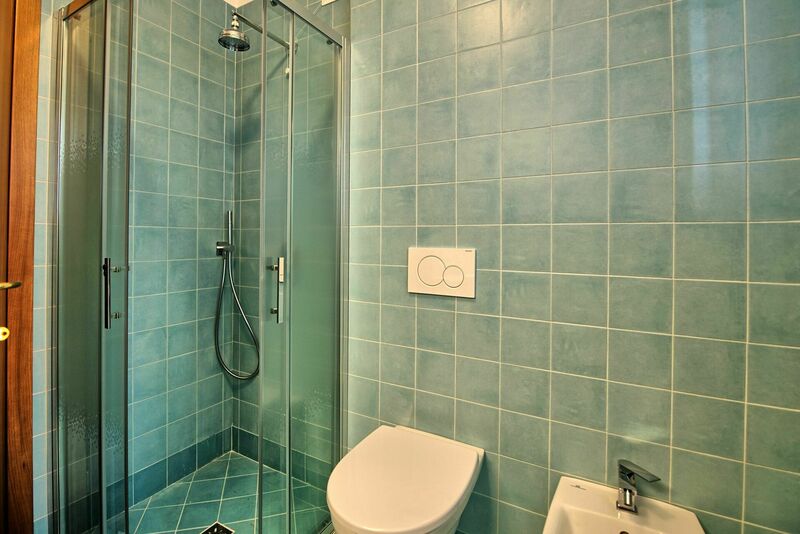 Inside, the house offers all the comforts necessary for a relaxing holiday. Distances: Gaville (with bar and food shop) 1,5 km away, Figline Valdarno 8 km away, Chianti Classico area is within 15 - 40 km away, Florence 40 km away, Arezzo 50 km away, Siena 56 km away, San Gimignano 67 km away, Cortona 80 km away. 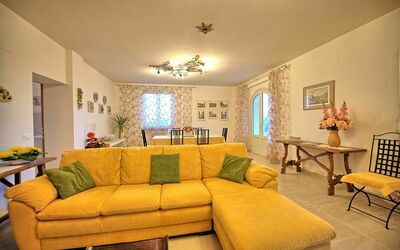 Ground floor: entrance hall, living room (satellite TV) with dining area and direct access to the outside, shower room, laundry room, kitchen (dishwasher, freezer, oven, microwave) with direct access to the outside. 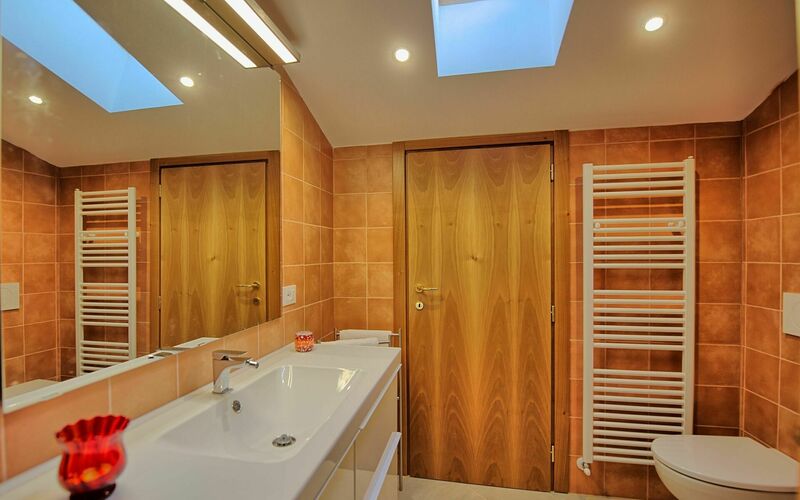 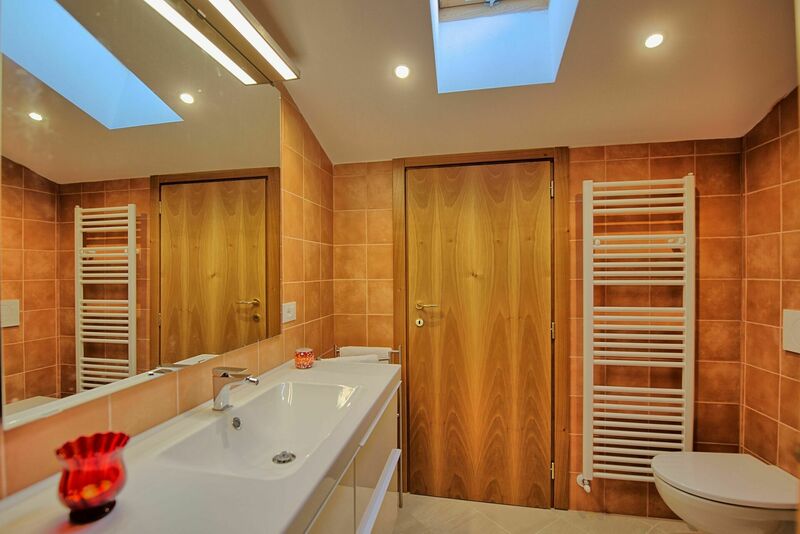 First floor: double bedroom with en-suite shower room, twin bedroom (the beds can be joined on request), shower room, double bedroom, bedroom with a single bed and panoramic terrace. 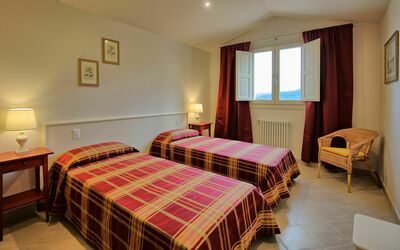 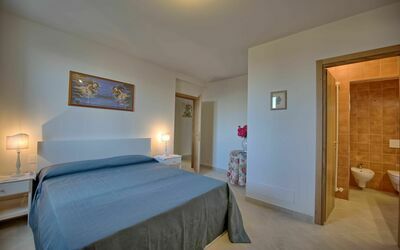 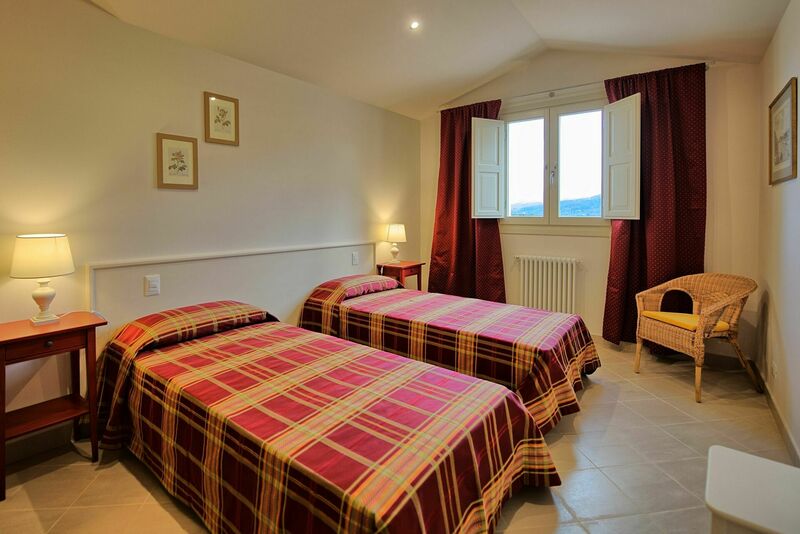 Local Tax: 1,50 € per person/per day for the first 7 days of stay (not applicable to children under 12 years).